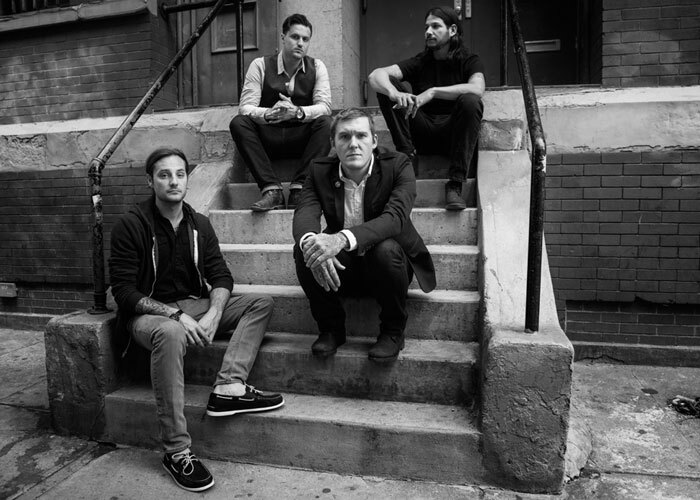 Local New Jersey band Gaslight Anthem is gearing up for a 10 week fall tour in USA and Europe to promote their new record coming out next month. They are also hitting the big screen with t.v. shows coming up as well. The first t.v. appearance is on Letterman this Aug.18th. When then started putting together pedal boards for the worldwide tour they went to their tech Kyle Roggendorf at Raritan Bay Guitar Repair. He recommended Dr J pedals to the band. They’ll be taking an Aerolite Comp, a Planes Walker Fuzz and a Bass Soloman Overdrive with them on tour. We’re expecting to hear some big noise from Gaslight Anthem in the future. We’ll keep you posted on their appearances. 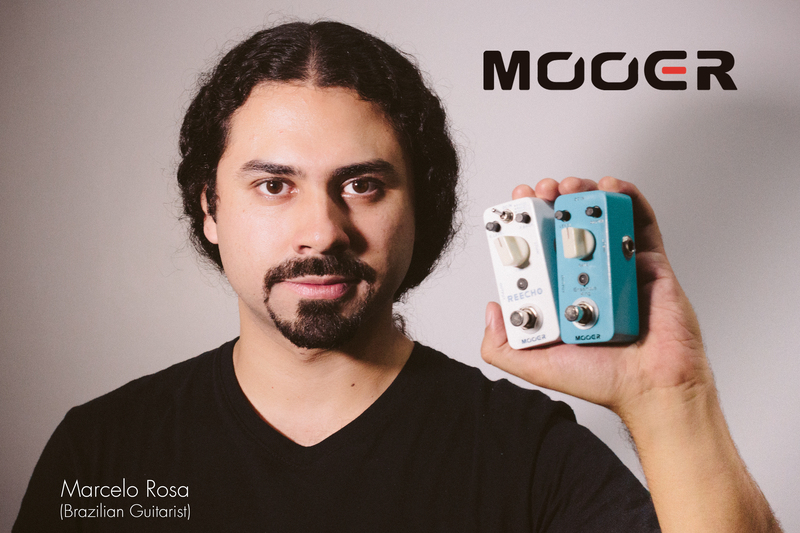 Marcelo Rosa with Mooer Pedals!!!! 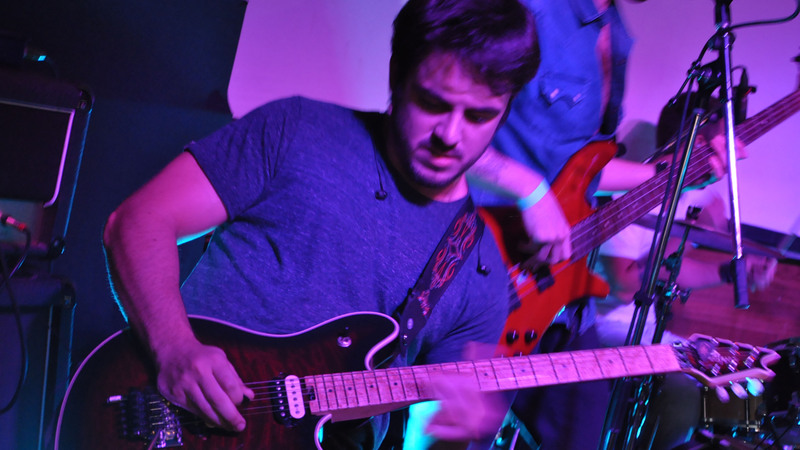 Currently I teach at GTR Instituto de Música (Florianópolis/SC) and Fusion Escola de Música (São José / SC), and I am promoting my first instrumental work through concerts, workshops and master classes. Getting jiggy with looper and Mooer LoFi & Sweeper!! Jamming on the Mooer LoFi Machine and Sweeper!!!! 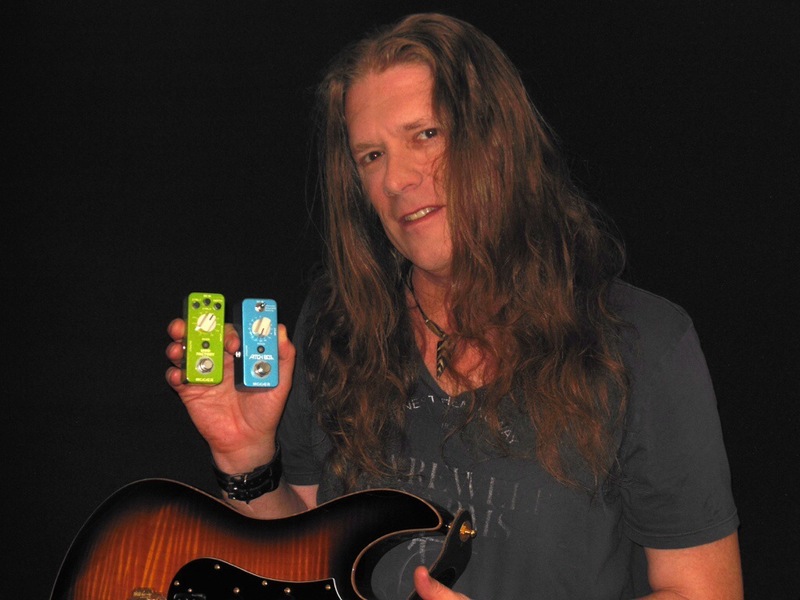 Look Who’s using Mooer Pedals…. Bruce Bouillet!!! !